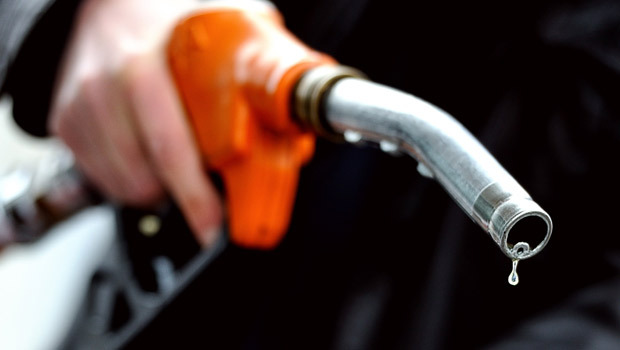 Fuel prices for August have been announced by the Ministry of Oil and Gas and it's good news prices haven't gone up or down this month, they've stayed the same! M91 petrol - 214 baisas per litre. M95 petrol - 225 baisas per litre. Diesel - 245 baisas per litre.